Read more about the wheelchairs here. We are very proud to announce that this year Alliance Environmental Group raised almost $20,000 in support of this amazing cause! 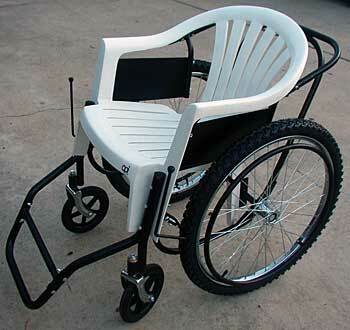 With the cost this year of each wheelchair at $71.88, Alliance will provide 275 wheelchairs in 2013. To stay up-to-date on all of Alliance's community and fundraising activities, Like us on Facebook and follow us on Twitter!